I have cutter ants eating olenander plants and striping the leaves. What is the best way to kill them? Unfortunately, there is nothing on the professional market for control of leaf cutting ants. What I have been told to try is a simple bait formula containing Termidor and Grapenuts cereal. 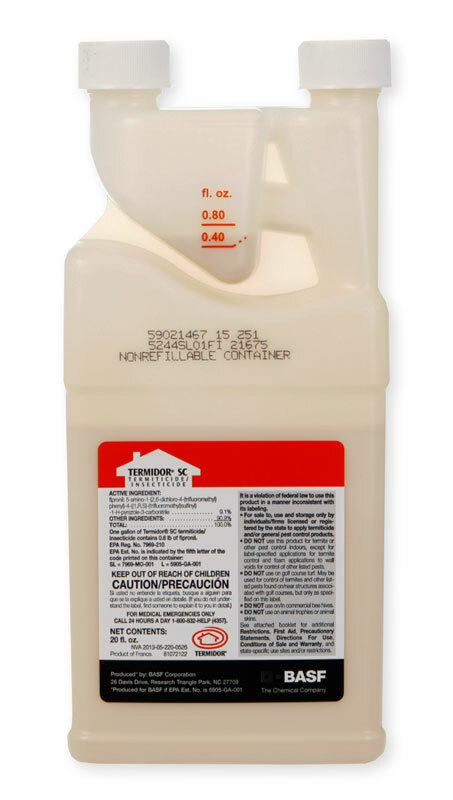 Basically dilute the Termidor about 25% of the normal rate, which is roughly .20 oz per gallon of water, and soak the Grapenuts cereal with this dilution. Let the cereal dry and then scatter it out wherever you find the ants roaming. I have never tried this and do not know if it works. If you decide to try it, please let me know the results.